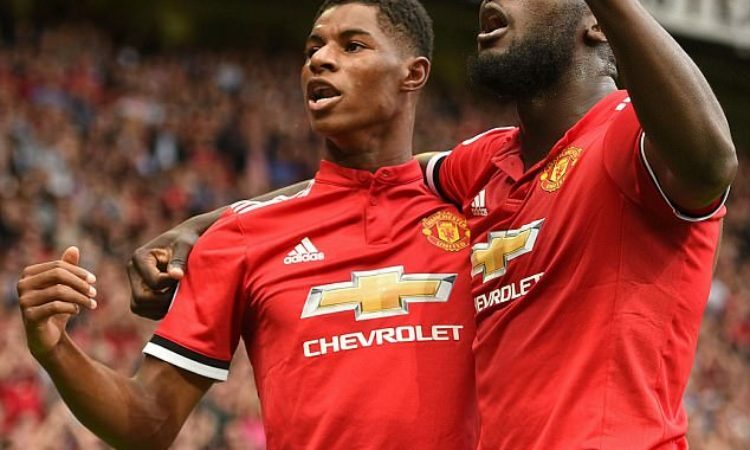 England coach Garry Southgate has lavished praises on Manchester United forward Marcus Rashford, following his re-surge to form. Rashford has netted five goals in seven games since Ole Gunnar Solskjaer was appointed caretaker of the Red Devils. The 21yr old forward netted his 41st goal in his 150th appearance as the Old Trafford based club defeated Brighton & Hoves 2-1 in Saturday’s Premier League fixture. Southgate who has been keeping close observation of the forward was quick to praise his good work and improvement. “Given that he’s only 21, he will definitely continue to improve,” Southgate said. “When you have a mindset like he has and a desire to be as good as he wants to be, then that will happen. “He’s a tremendous talent, we’ve known that for a long time and with us, he’s scored three goals in the period after the World Cup. Rashford has featured in the target man role for Solskjaer, retiring Lukaku to bench. When asked if the center-forward role was the best for the youngsters, Southgate said: “I think that’s still to be decided really. He’s played a lot of his football as a number nine, he’s played a lot of his football either side of a front three. “In the modern game, I think flexibility, particularly in those attacking positions [is so important]. When I think of United from years ago with [Cristiano] Ronaldo, [Wayne] Rooney, [Carlos] Tevez, all three of them would pop up in different areas of the pitch.